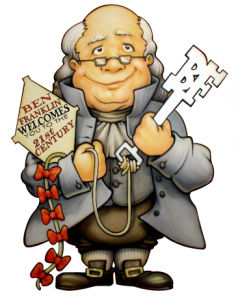 Benjamin Franklin was one of the most practical inventors in history. He built many devices that were designed to help improve or solve everyday problems. Some of his inventions, like bifocal glasses, are well-known, while others are more obscure. Of the numerous inventions Franklin created, he did not patent a single one. Franklin believed that “As we benefit from the inventions of others, we should be glad to share our own…freely and gladly.” So this post shares with you some of his work that is still with us today, 300 years later. Ben Franklin loved the water and at the age of twelve, he wanted to invent something that would make him swim faster. Studying frogs, he first thought the amphibians were such good swimmers because of their long legs, but he realized that it was actually their webbed feet that gave the kick its power and made frogs so quick in the water. At that moment his idea for swimming flippers was born. Mr Franklin designed fins for hands and feet out of wood that are still the basis for the modern rubber designs that we have today. 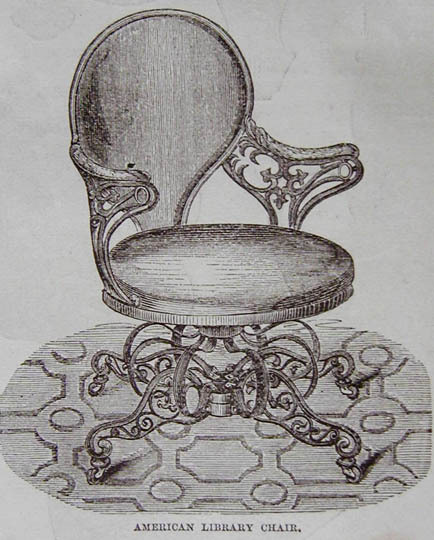 Ben Franklin was an avid reader and to make things more comfortable for readers, he made modifications to improve and extend his library chair so that it could serve multiple purposes. His design allwoed the chair to turn on its centre, making it convenient to a person who may want to turn to his library-shelf or side-table, as it can be done without leaving the seat. The high quality of the castings and the neat design is in fact said to be a hallmark of early American art, ingenuity and design. In one model Franklin attached a fan that was operated by a foot pedal and created an extendable seat that allowed the chair to function as a seat and as a small step ladder or stepping stool when the seat was raised. Following his love of books and spending time in the library with its floor-to-ceiling book shelves, Franklin invented an extendable arm to help grab those books on the highest shelves. 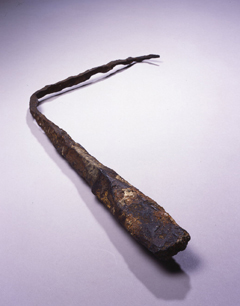 The device had two “fingers” that were attached to the end of a long piece of wood or pipe. The fingers could be opened or closed by pulling on a cord that manipulated them. This is just like the “grabbber” arm that is so common today, for which we have Mr. Franklin to thank. Franklin wanted to build a fireplace or small stove that would use less wood and deliver more heat. With the help of an acquaintance, Franklin modified and built a stove that he claimed would be more efficient. He marketed the stove by printing pamphlets that described the “Pennsylvania Fireplace” and its many benefits. He sold a number of the stoves, but, ironically, they didn’t work very well. 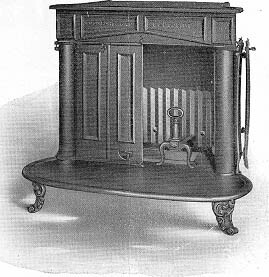 A later inventor modified Franklin’s design to create a truly efficient model, which became known as the Franklin stove. Before Franklin’s invention, lightning destroyed or damaged many buildings. Franklin’s understanding of electricity allowed him to design the lightning rod, which was a metal rod attached to the high point of a building. A metal wire or cable ran from the rod, down the side of the building, and into the ground. When lighting struck, the electricity ran down the rod and cable and into the ground, preventing damage to the building. 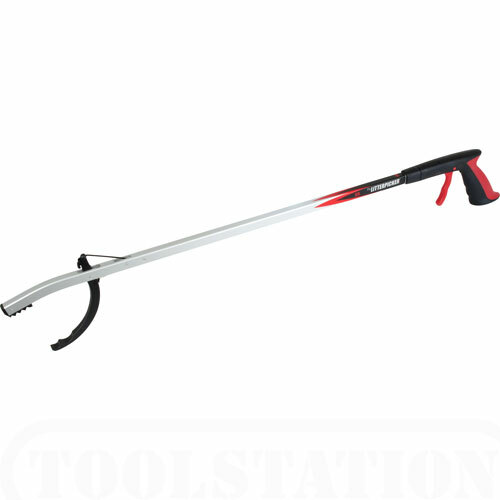 Franklin came up with the idea for the lightning rod in 1750, however it was 1753 before he perfected the invention. 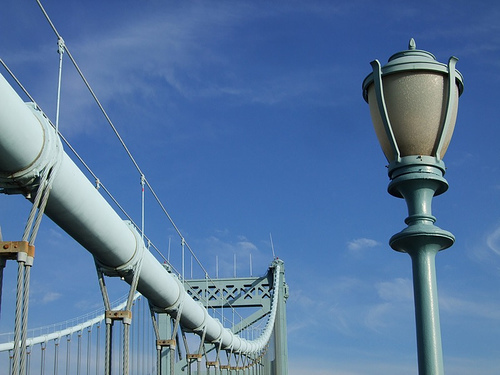 Franklin believed that the lightning rod was his most important invention. As postmaster, Franklin was concerned with providing fast and efficient service. 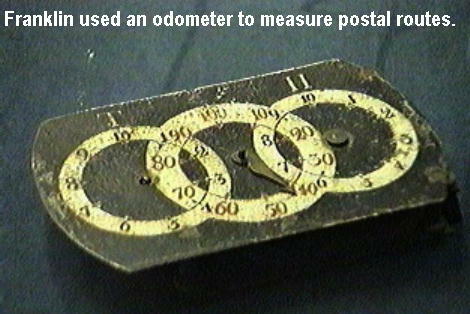 He wanted to measure the distance between certain points so that he might establish more efficient postal routes. For this purpose, he devised an odometer that attached to his carriage. By counting the rotations of the wheels, it calculated the distance the carriage traveled. 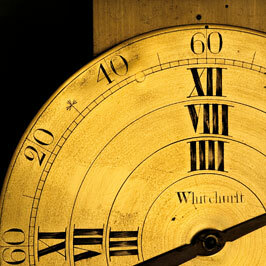 Franklin invented a 24-hour, three-wheel clock that was much simpler than most clock designs of the time. Franklin’s clock, like others from that period, only had one hand. For one revolution the hand takes four hours to cover all four hour sectors. 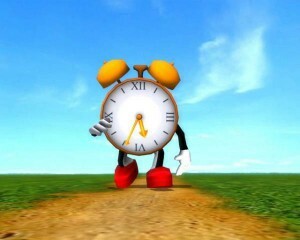 The user of the clock must know roughly what time of day it is in order to read the correct hour number from the right sector, so telling the time with this clock must have created problems. Franklin clock with a four hour dial was made for a period of about 70 years in very small numbers. 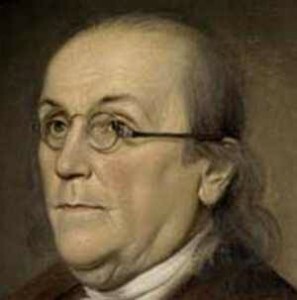 Franklin called his invention for improved vision his “double spectacles.” In 1784, as Mr. Franklin was getting older and having trouble seeing both up-close and at a distance, he had his optician take the lenses from his two sets of glasses, cut the lenses in two horizontally, and then mount them back into spectacle frames, with the lens for close work at the bottom and the lens for distance at the top. Viola – bifocals first saw the light of day. In 1784, Benjamin Franklin composed a satire, �Essay on Daylight Saving,� proposing a law that would oblige Parisians to get up an hour earlier in summer. By putting the daylight to better use, he reasoned, they�d save a good deal of money that might otherwise go to buying candles. 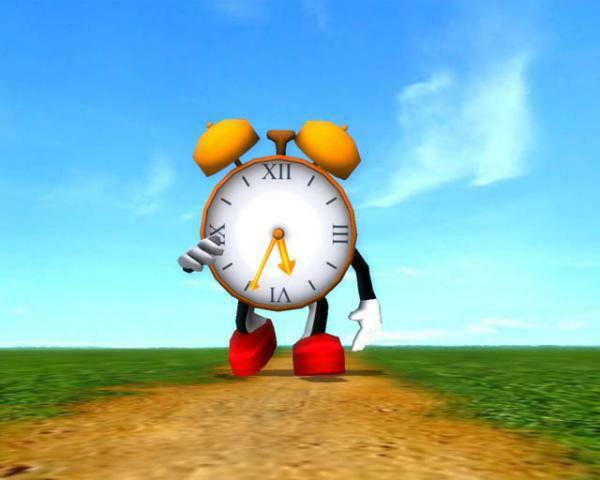 Now this switch to daylight saving time is an annual ritual in Western countries. Equally influential was something else Franklin said about time in the same year: time is money. He meant this only as a gentle reminder not to �sit idle� for half the day.